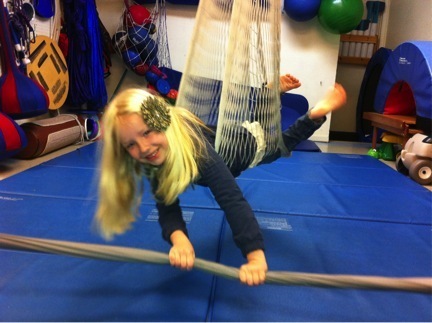 At PlaySteps for Developing Kids, our mission is to provide high quality occupational therapy services for children. 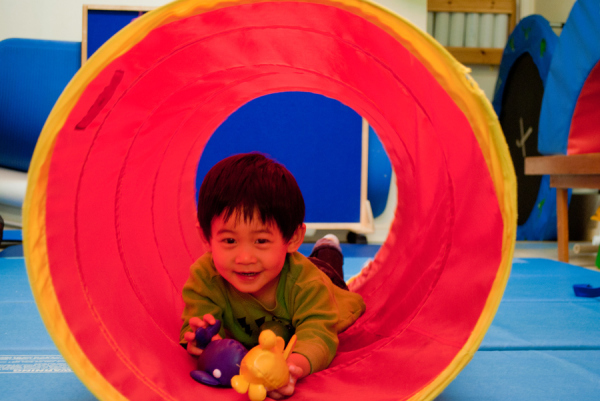 In a nurturing, child-centered environment, we support development in the areas of sensory processing, motor coordination, and the myriad of functional skills built upon these areas. As occupational therapists, we work to enable children to participate successfully in the meaningful activities of their everyday lives – whether that’s getting ready in the morning, riding a bike, writing legibly, learning a new move in karate class, drawing or cutting during arts and crafts, eating dinner with the family, navigating a busy playground with peers, or completing any number of other daily tasks. For children with developmental, sensory, or motor coordination challenges, these everyday activities can become discouraging, and at times frustrating for their parents as well. 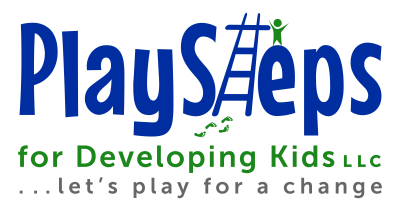 At PlaySteps for Developing Kids, we work with children to build the confidence and skills necessary for success in these “occupations” of everyday life.